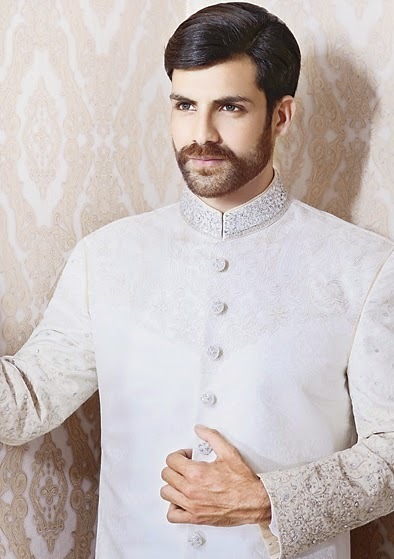 A groom off course is the man of attention and attraction in a wedding ceremony and so are his looks important for matching himself to his bride and leaving the world behind. 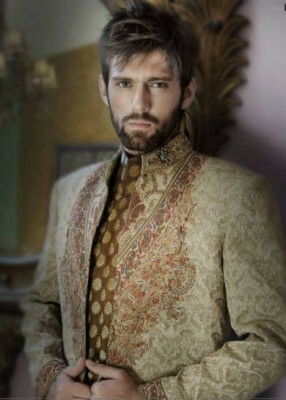 Obsessed by the style in every region, you cant escape the noticing eyes of your surrounding on your most special day. 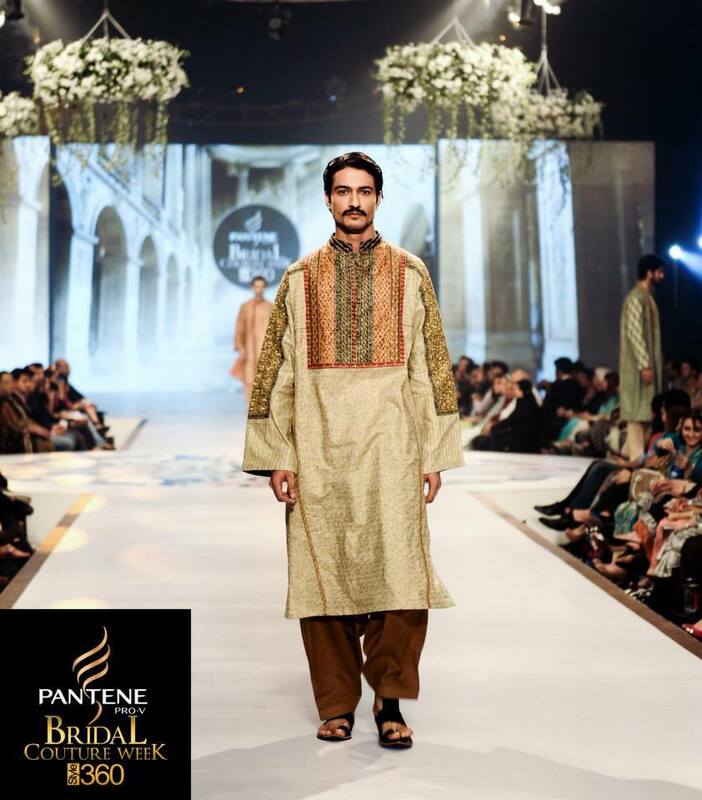 When you’re on the stage you’re probably competing your own bride to get more attention and likeliness of the crowd around you so it would not be a fair deal to take your styling of that day for granted. 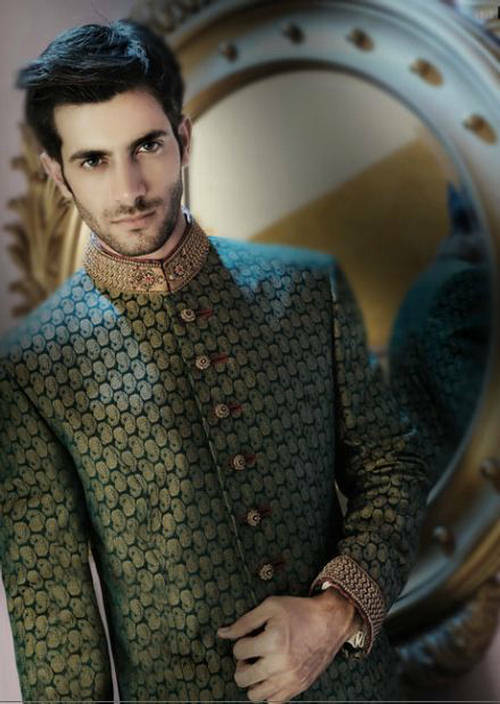 The right platform you’ve landed at to get the whole package of guidance… Follow the latest trends yet being traditional by a well known and trusted name coming your way through this piece of writing. 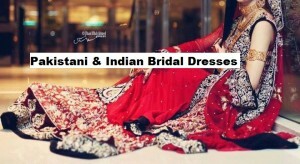 I wont make you wait much for this this awesome brand is presented right here to serve you through your special events. 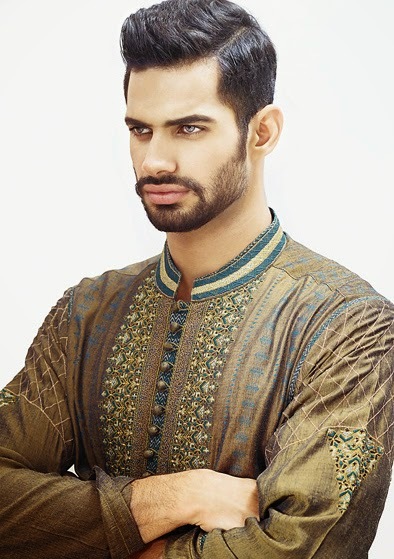 Amir Adnan… A graduated fashion designer stepped out to introduce A tremendous brand that he formed in 1990 revealing men’s wear in its very own individual and traditional and aiming to deliver the best designer wear at affordable prices. 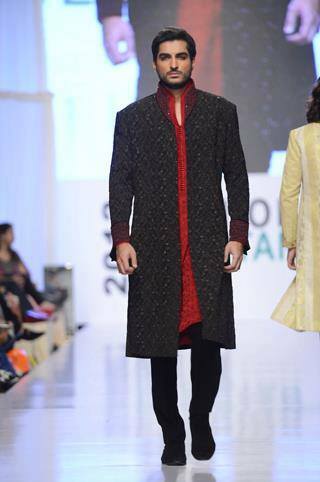 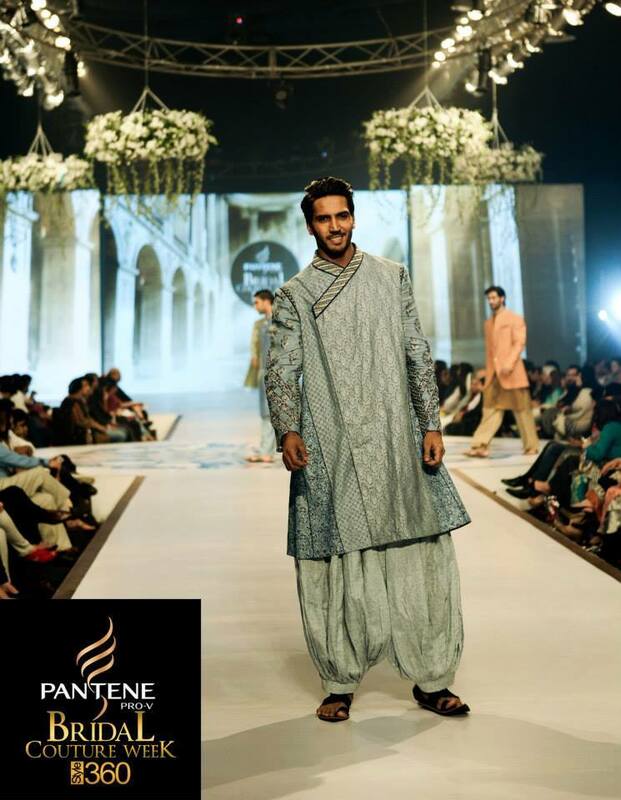 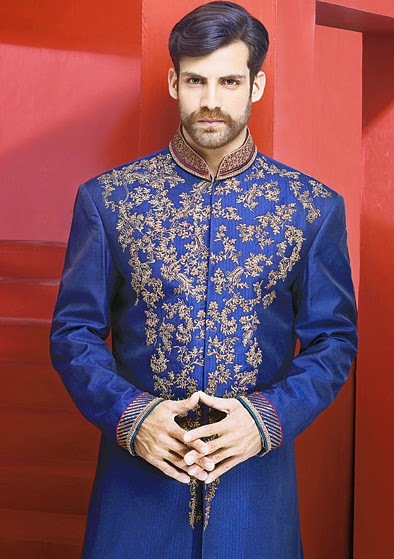 At this time when the western trends are taking over the fashion market this brand label helps reviving the customary ethnic men fashion by specializing in sherwani as a symbol of dignity of urbane men, not only popular in Pakistan but also in the rest of the countries over the globe like India, Bangladesh, United Arab Emirates,Europe and all around the Asia. 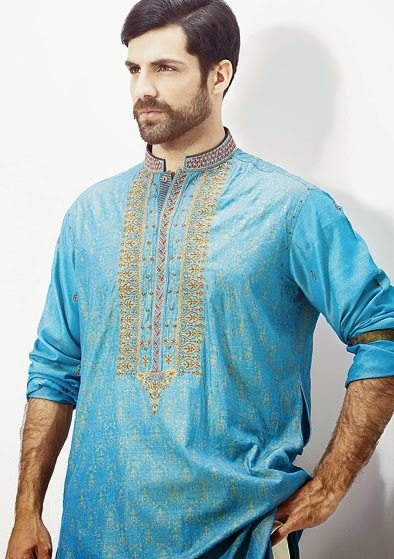 Competing the international standards; providing quality garments; and prevailing the style, this elegant tagline has earned the prestige of attracting the ruling personalities of different states including the names of Hamid Karzai, Pervaiz Musharaf, Shaukat Aziz, Vajpayee and many others of the big ones. 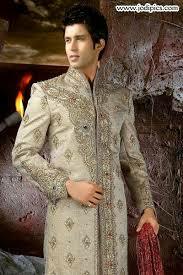 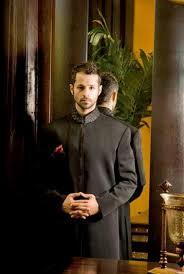 Since formed, The brand has been launching fresh collection of garments for dulha every year. 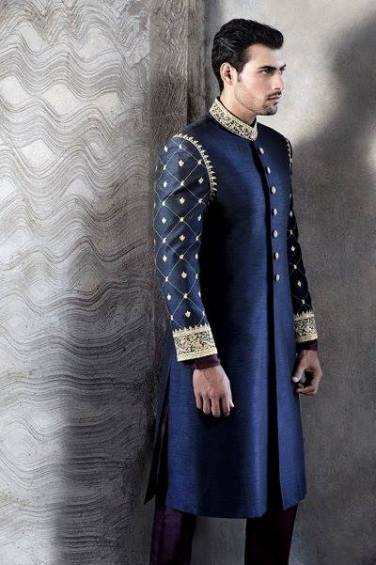 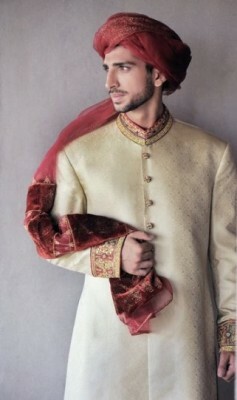 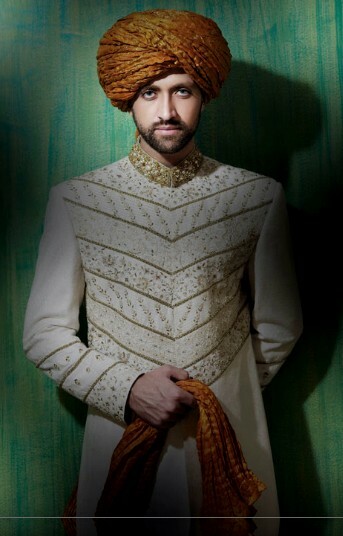 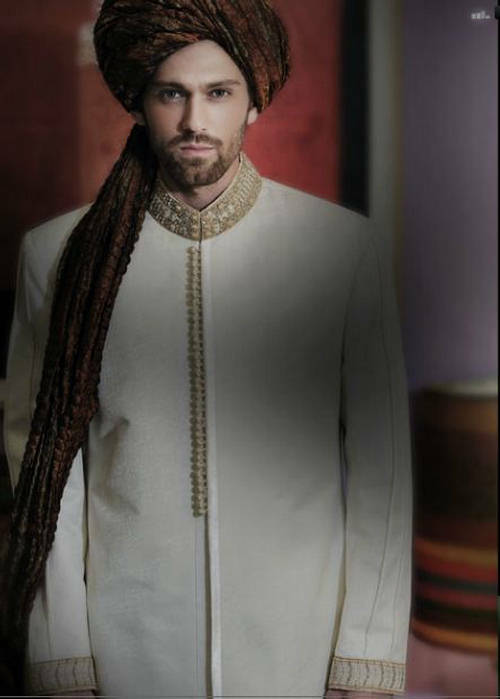 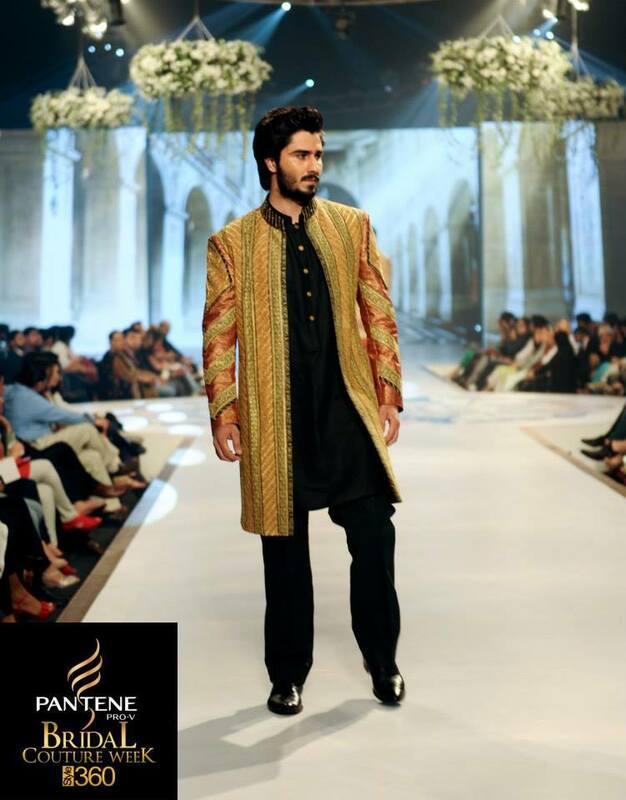 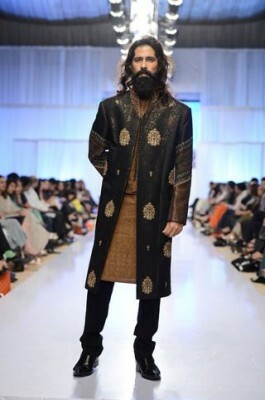 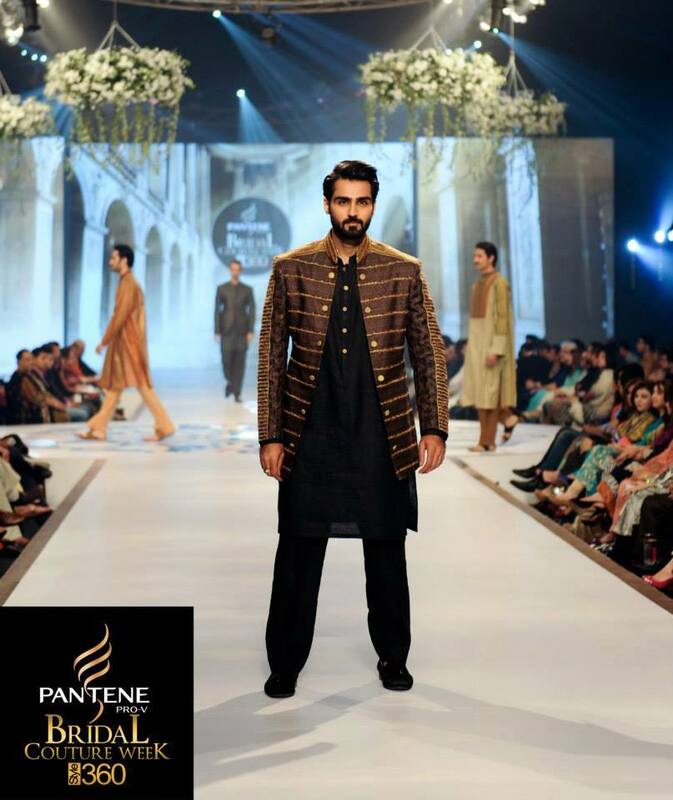 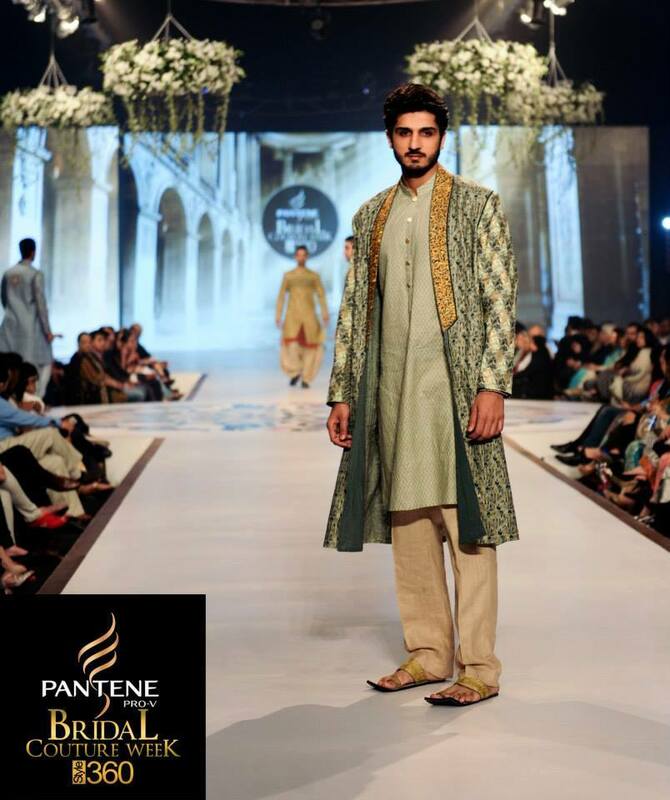 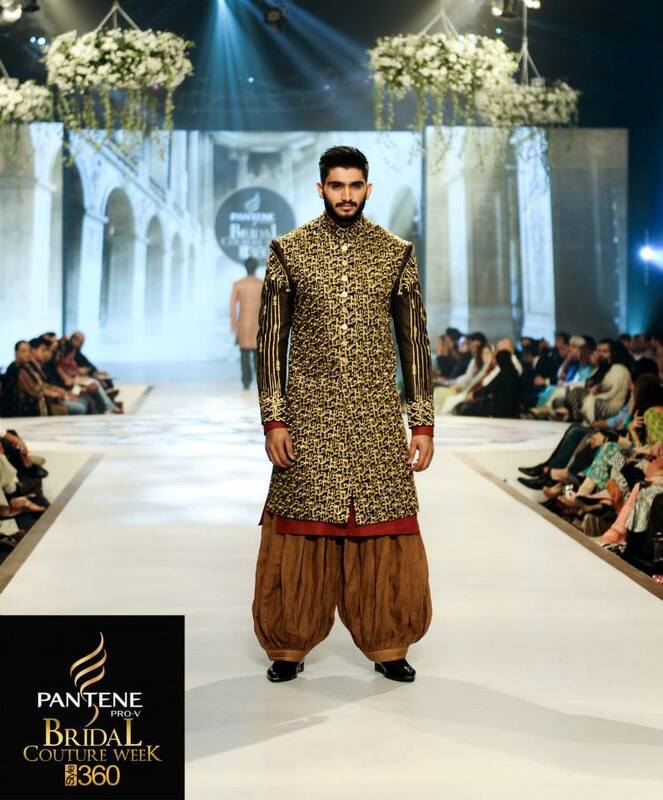 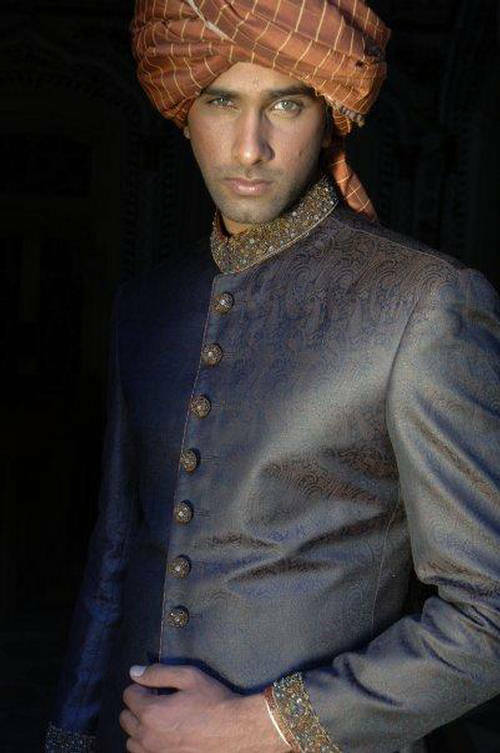 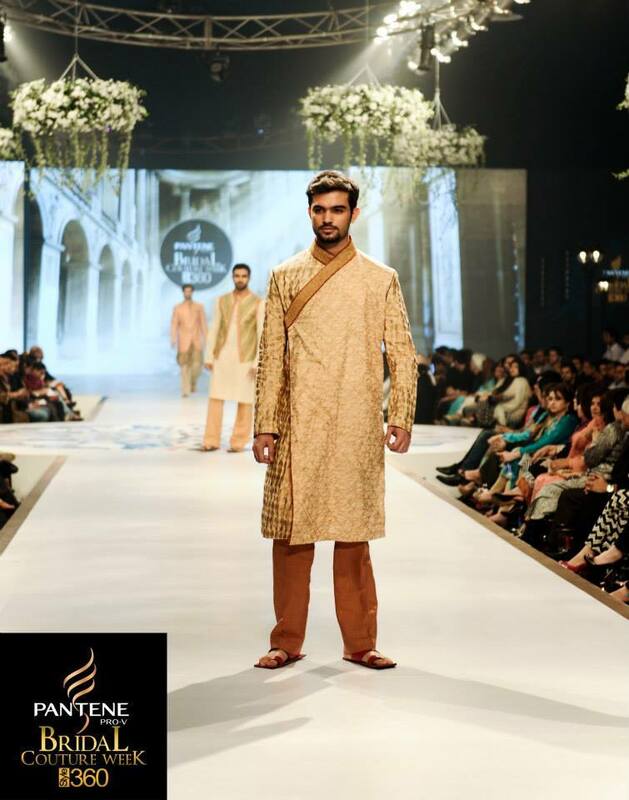 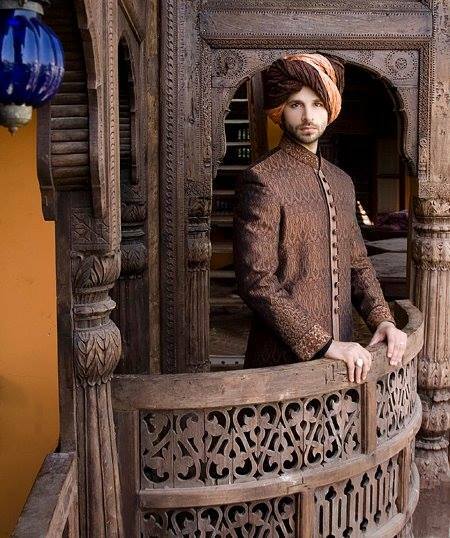 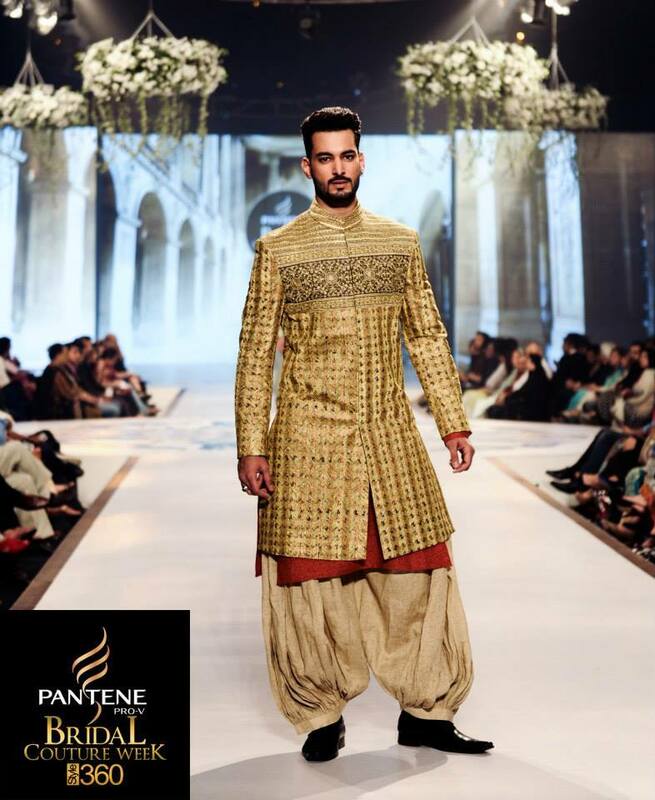 Amir Adnan makes the sherwani concept the preferred one and enhances their attractiveness by decorating with fancy styled sequences, stones, jamawars, embroidery, elegant colors, and amazing cuts providing you a theme you can roll through your entire wedding ceremony like in engagement, mehndi, barat, and walima functions. 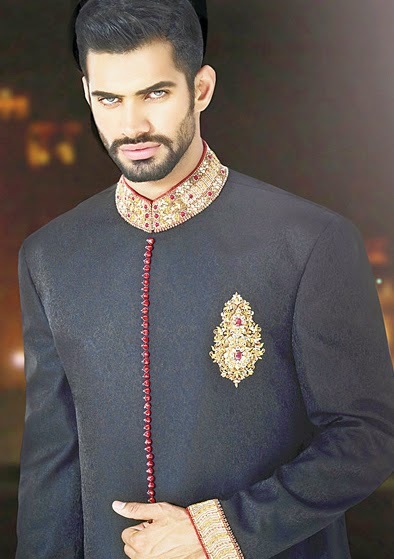 Let us take a look on this years flawless array of fine, stylish, and high profile Latest Men wedding Sherwani by Amir Adnan. 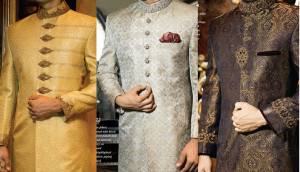 Approaching to this Classic, chic, ethnic, and unbeatable array, you might find the best of what you desire for your wedding to get your appealing look completed differently and smartly!